Passionista! : Winter Moon - Giveaway. 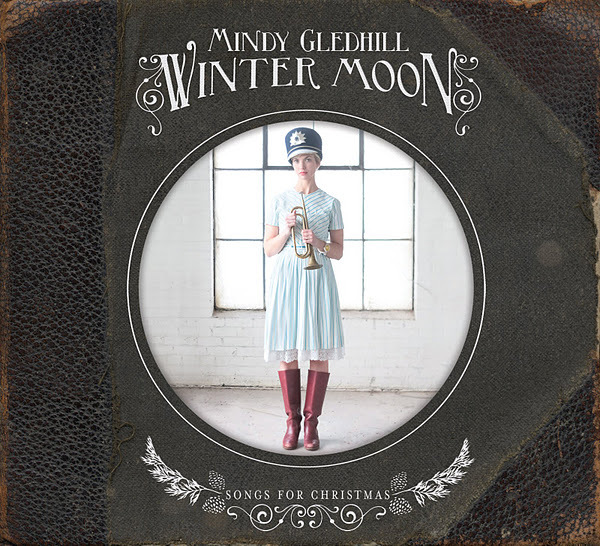 Yesterday I announced the save the date for the upcoming Mindy Gledhill concert and today I'm giving away her Christmas album, Winter Moon. I love Mindy's charming take on Christmas classics like 'The Christmas Waltz' and 'Silent Night', but it's her original work that is truly special. The title track 'Winter Moon' is the perfect tune to put on after the children are tucked into bed and snuggle with your love in front of a toasty fire. My favorite from the album is 'Little Soldier' and it's message that mothers everywhere will surely connect with; growing children and the feeling that time is slipping by too quickly. It's a beautiful song. I also really love her medley of 'Patapan/O Come, O Come Emmanuel'. Mindy has kindly sent me a Winter Moon album to give away. That's 5 ways to win! The entry deadline is 9am Friday, November 11th.